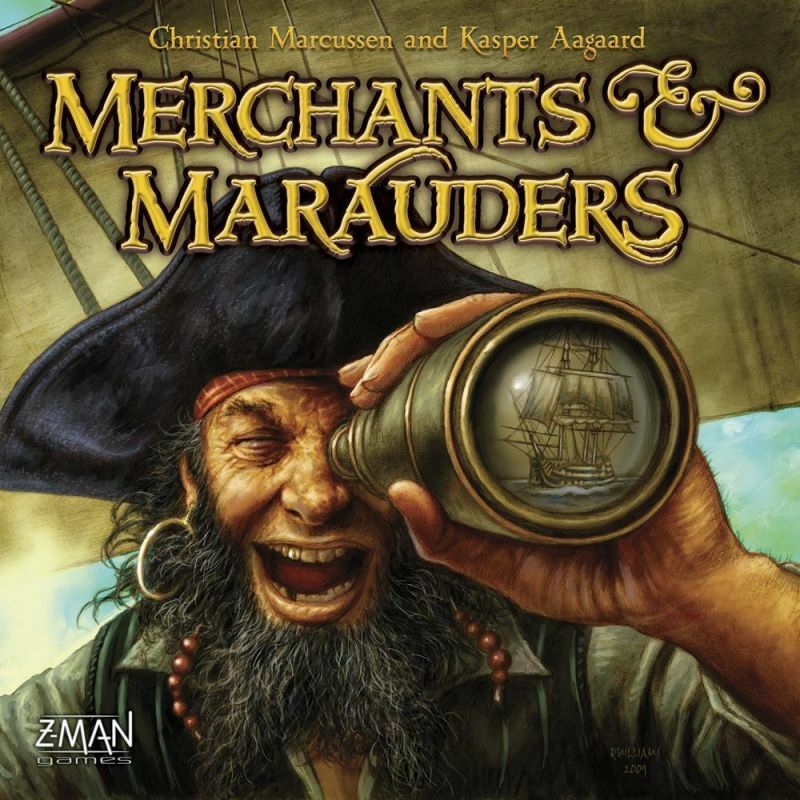 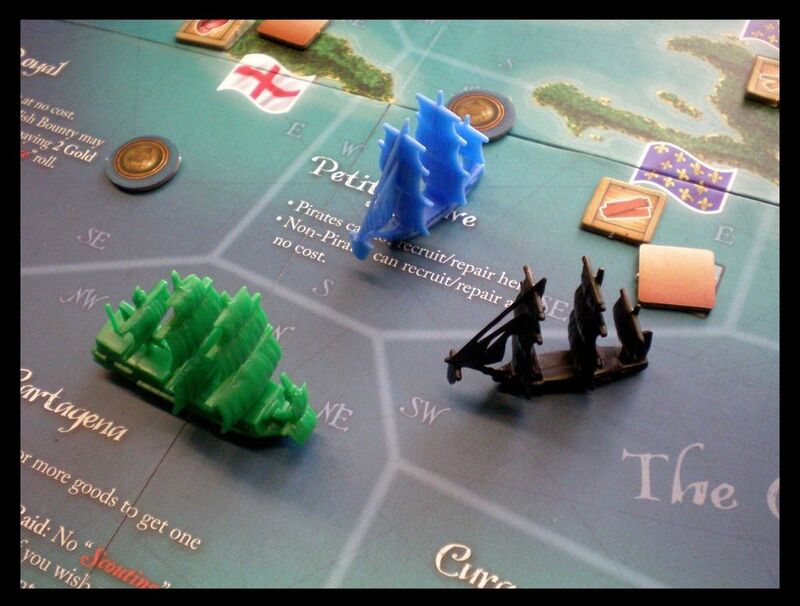 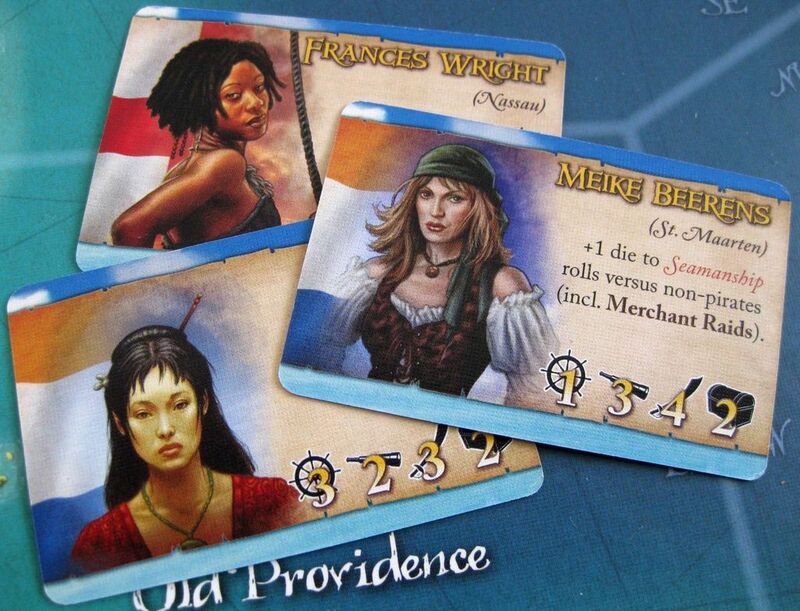 Merchants & Marauders lets you live the life of an influential merchant or a dreaded pirate in the Caribbean during the Golden Age of Piracy. 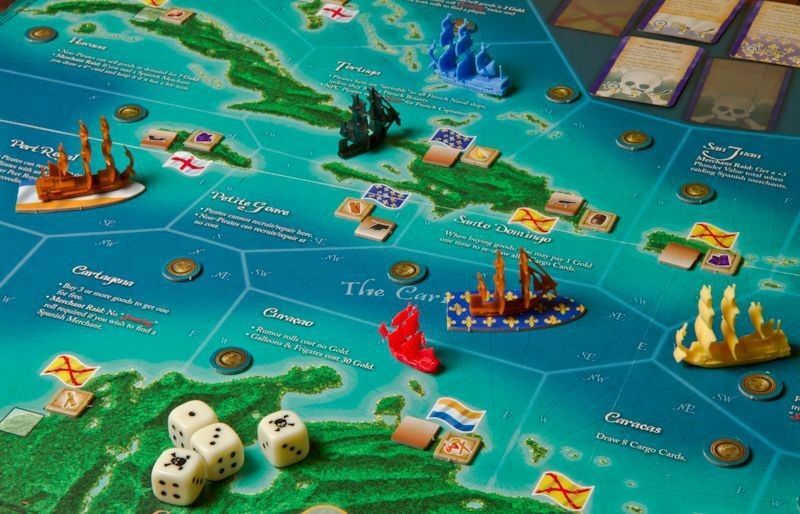 Seek your fortune through trade, rumor hunting, missions, and of course, plundering. 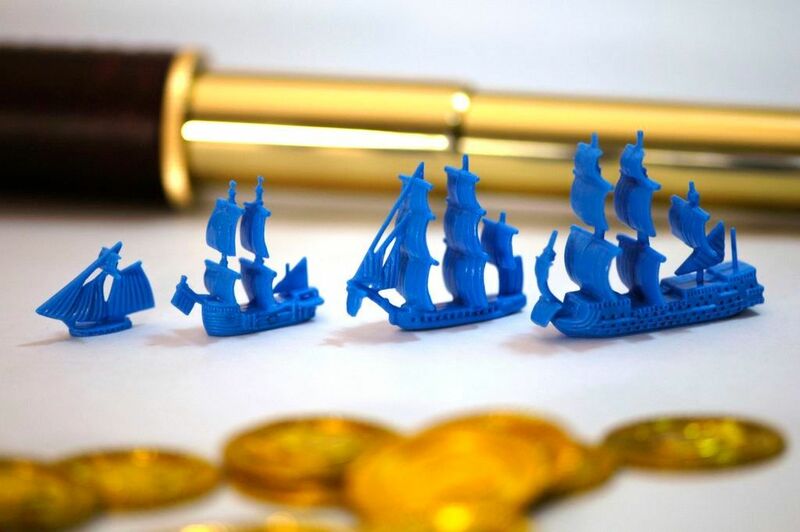 Modify your ship, buy impressive vessels, load deadly special ammunition, and hire specialist crew members. 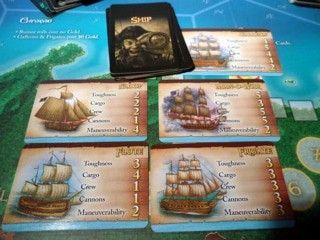 Will your captain gain eternal glory and immense wealth - or find his wet grave under the stormy surface of the Caribbean Sea?